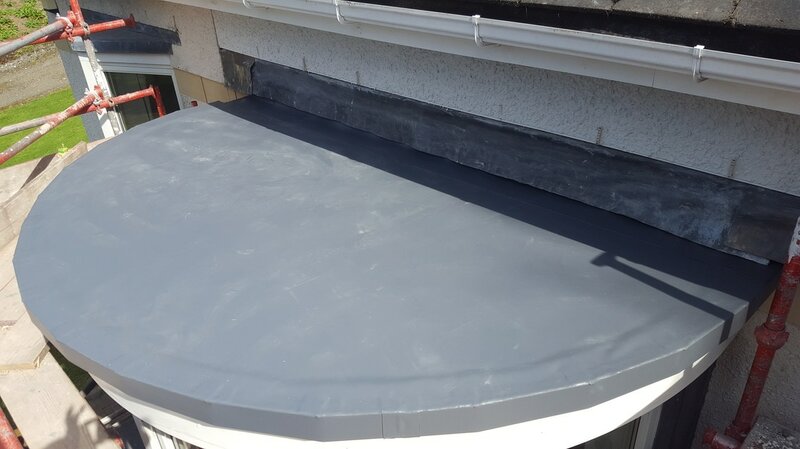 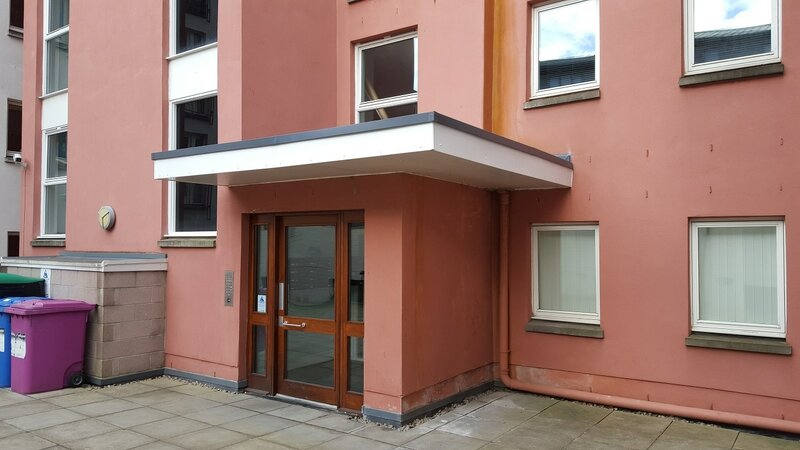 We install the market leading Sarnafil Roof assured on our flat roof projects. 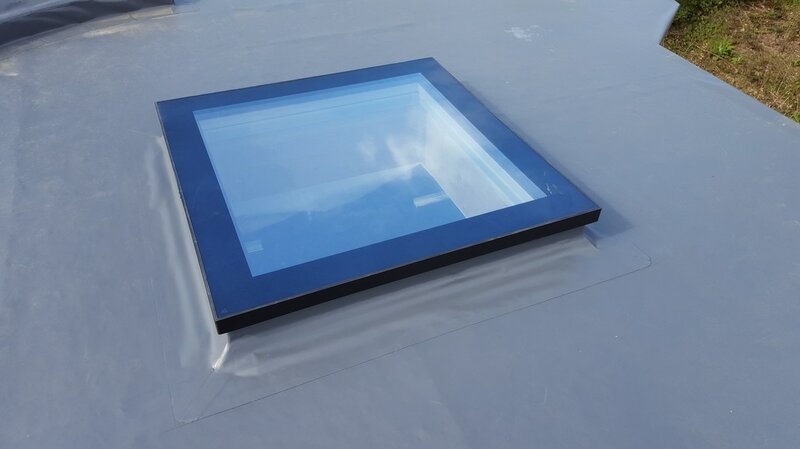 It provides a water tight and visually appealing roof covering that lasts. 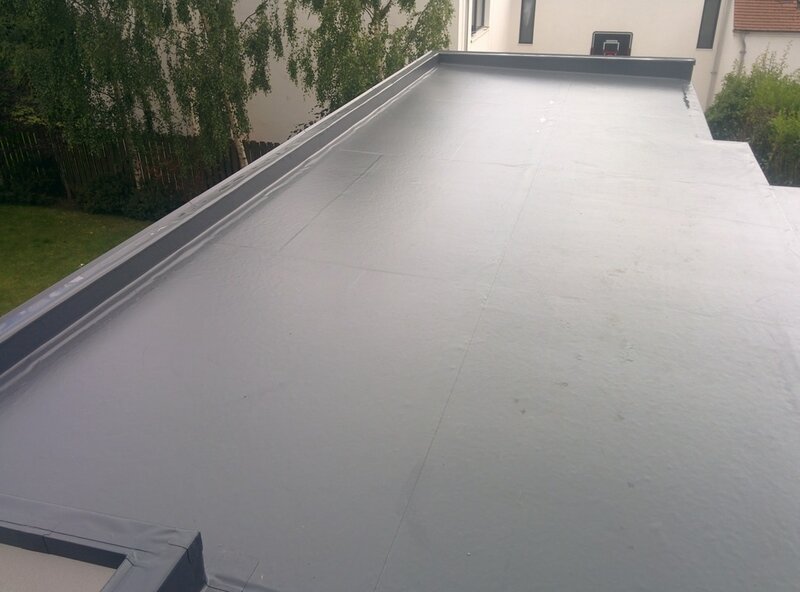 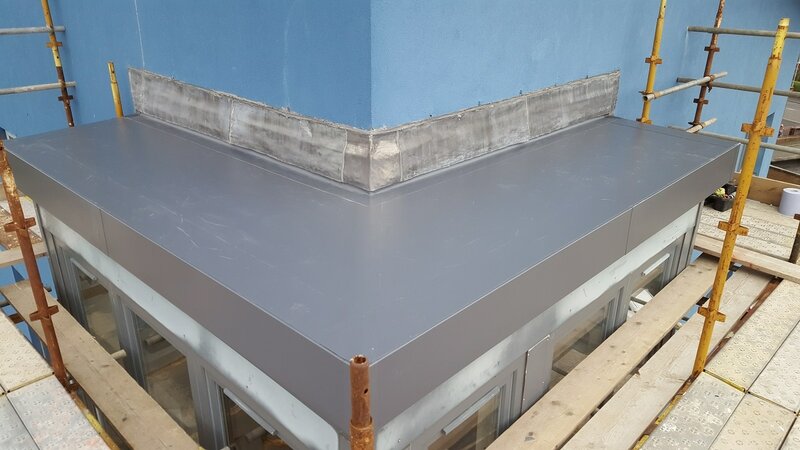 Sarnafil Roof assured is a versatile solution for any type of flat roof, whether it be a contemporary warehouse, modern home, a new build or a historic building, as trusted installers we can scale to any project. 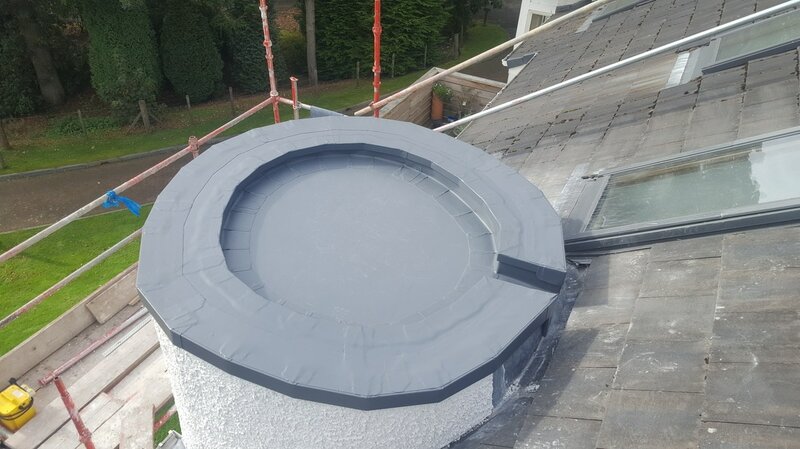 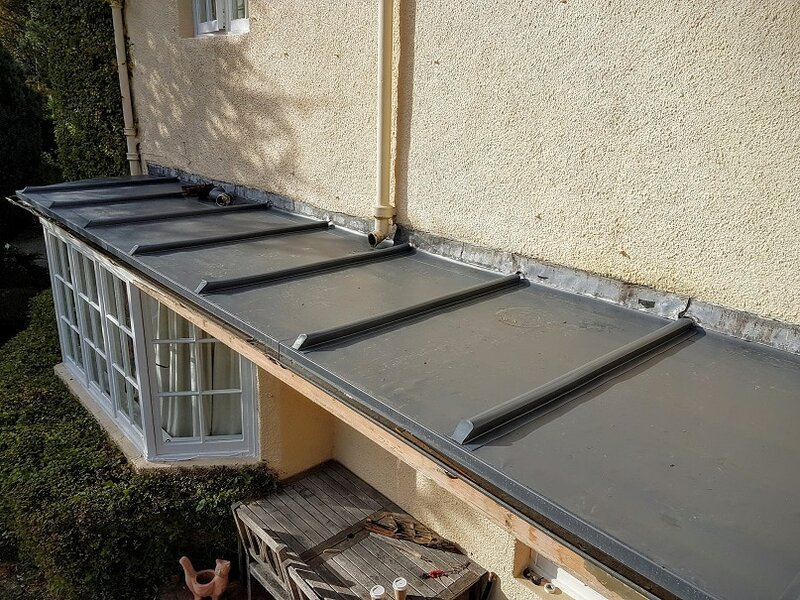 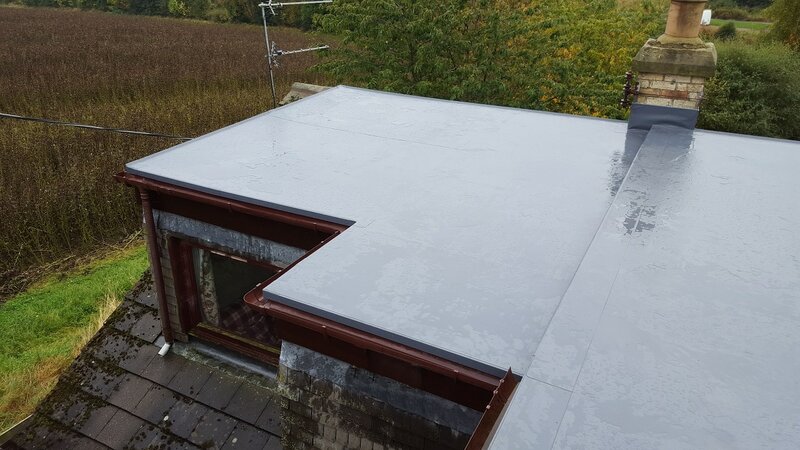 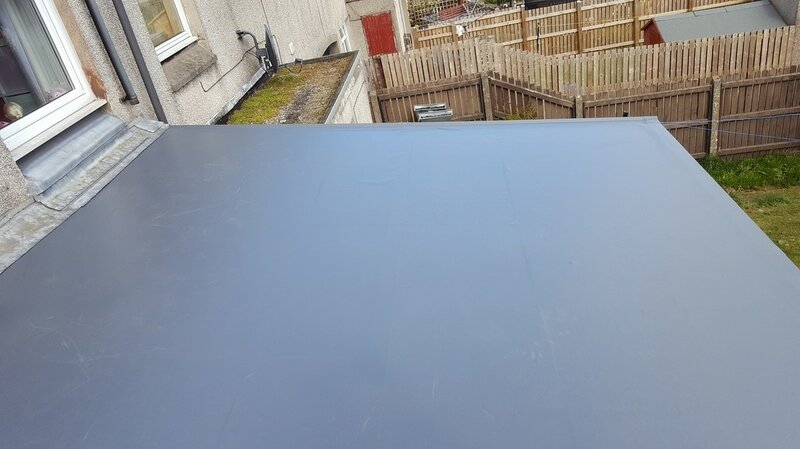 You can feel confident when choosing Sarnafil Roof Assured for your flat roof that your new roof will not only look great but will be low maintenance and last for several years.